Based right here in Whistler, BC, Blouin Trépanier Négociants’ goal is simple. Showcase the true nature of terroir through small production, handcrafted, site-driven wines from growers who value respect for the land, sustainable practices and focus on quality. 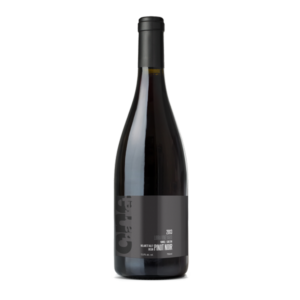 This Pinot Noir is produced from the Libra Vineyard in the Yamhill-Carlton AVA of the Willamette Valley, Oregon. Libra Vineyard consists of 5.25 acres and is L.I.V.E. certified. 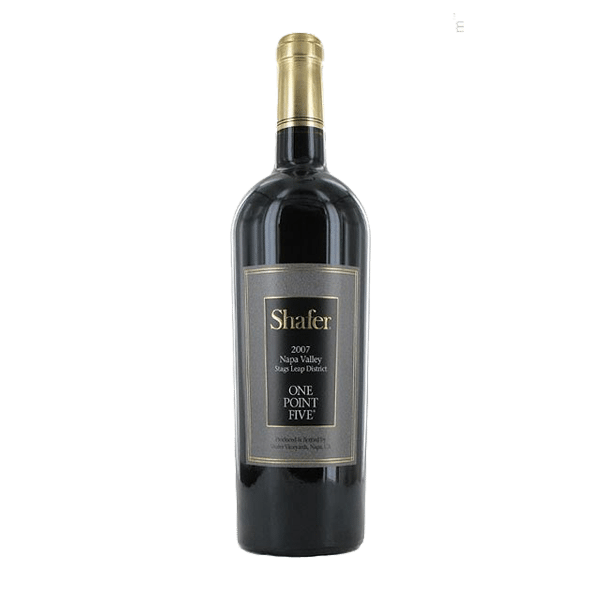 This is a Cabernet with the Stags Leap District imprint all the way to its rich core. 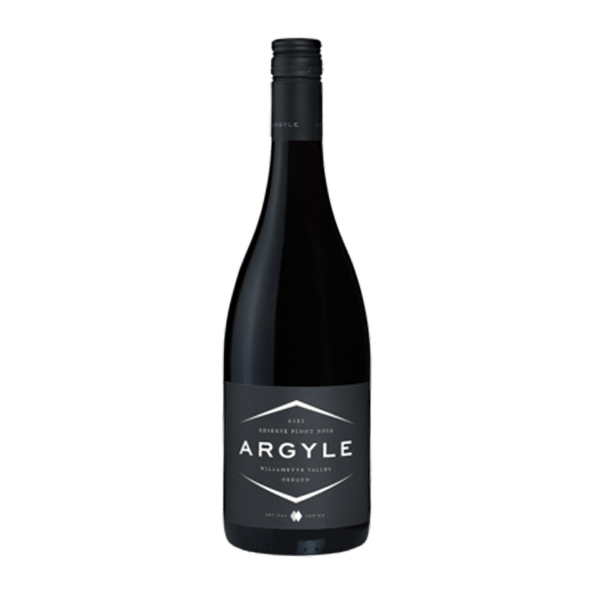 Lush, pronounced aromas lead to layers of flavor – black cherry, red cherry, savory herbs, cassis, black pepper, smoke, and briar fruit. The wine’s lively, energetic juiciness comes wrapped in ripe, chewy tannins offering the ideal structure for extensive aging. A laudable glimpse of the Willamette Valley’s finest offerings, our Reserve Pinot Noir is truly a celebration of balance. All three of the vineyards are based in volcanic, red soils, contributing to the sweet cherry, red heart plum, and toasted, rich, earth nose. The tannins are firm, but rounded, an underlying minerality which drives the mid-palate through the long finish. Pure fruit flavors, juicy acidity, and the trademark silky texture. A delicious wine. Although the palate is quite concentrated, it presents a surprisingly gentle nature. 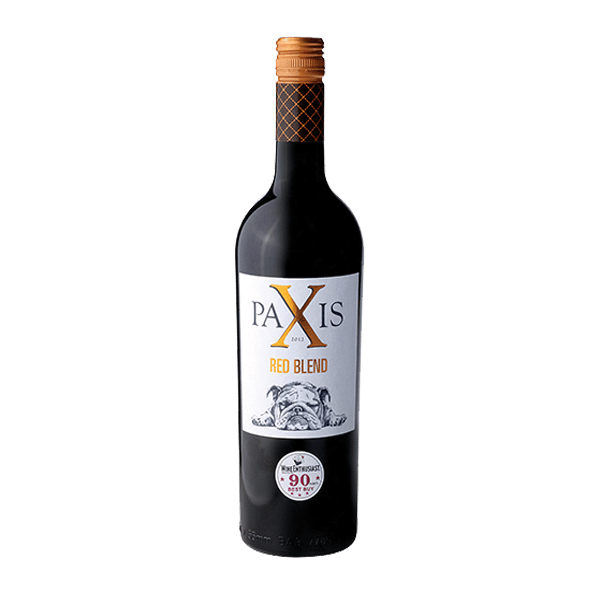 This wine is medium-bodied and brimming with aromas of black cherries, raspberries and the spicy notes. The finish is elegant and persistent.